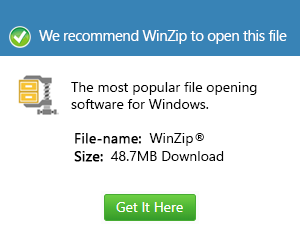 What is a sfw file and how do I open a sfw file? SFW is a bitmap image created by Seattle FilmWorks, an older application used for film processing. It uses a proprietary format but can still be viewed by some programs, and can be converted to a standard JPG image using SFW2JPG or American Greetings SFW & PWP File Converter.